Rebecca Lisi attended the first Youth Voice Candidates’ Forum on Wednesday, October 4th. Click below to view video clip. Press play to begin clip. 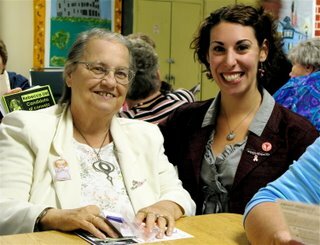 Help support Councilor Lisi's campaign by volunteering or contributing online.